Since its inception, the Children’s Advocacy Alliance has relied on the generosity of our supporters to assist us in providing support to abused and neglected children in our community. With your gift, you become an important contributor to our success and a special part of our organization. We cannot be successful without you and we thank you in advance for your commitment to these vulnerable children. Help us be there for EVERY abused and neglected child in our community! Our vision is a center where child victims and their non-offending family members can receive all of the support and services they need to heal, find a safe and permanent home, and regain their childhood. 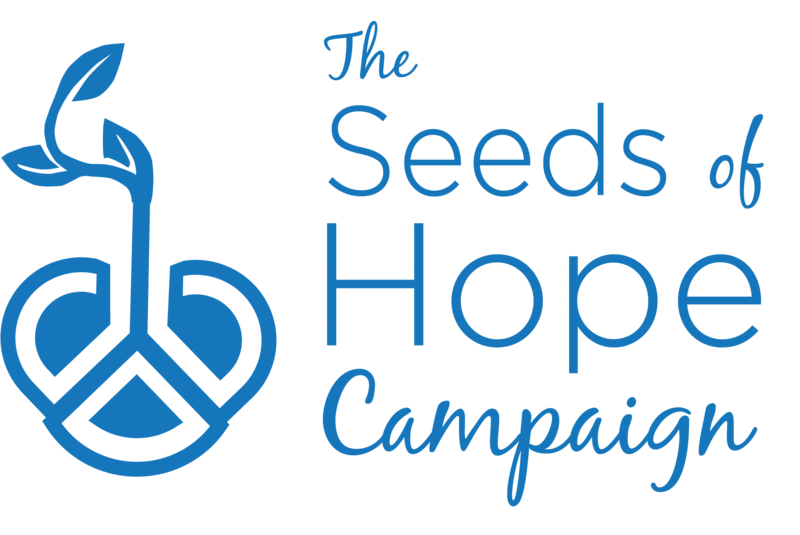 Join the Seeds of Hope Society and help us grow a center that includes medical examination facilities, mental health services, support group services, family visitation services, clothes closet and child victim advocacy. By making a commitment to support the Children’s Advocacy Alliance you help provide hope, healing, and a voice for justice for abused and neglected children and plant the seeds of hope for their future. There are more children that need help than we have have the the volunteer or financial capacity to handle. Your support helps make an important difference. 1. Click here to download the mail in form to donate to Children’s Advocacy Alliance. 2. Click here to make your contribution online. It takes just one caring person to plant the seeds of hope and make a difference in a child’s life. Helping to build a legacy of caring and hope for abused and neglected children in our community. By planning ahead and naming the Children’s Advocacy Alliance in their estate planning, Heritage Partners make a lasting impact with their estate. When you name the Children’s Advocacy Alliance in your will or trust, you are supporting future victims of child abuse and neglect without impacting your finances today. Your bequest will also help minimize the taxes payable on your estate. There are a range of bequest options you can consider and most are as simple as adding language similar to the examples below. Named endowment fund: You can use your estate to establish a permanent fund and help ensure the Alliance will always be there for abused and neglected children. “I give and bequeath to the Children’s Advocacy Alliance, Conway, Arkansas, the sum of $50,000 dollars to establish a permanent fund to be known as The (your name) Fund, the income of which shall be used for its general purposes. If you are considering remembering the Children’s Advocacy Alliance in your estate planning we suggest meeting with us to discuss your goals and wishes. We also recommend that you consult with your attorney or financial adviser to articulate your wishes, understand the financial implications, and ensure the validity of your will. Thank you for considering the Children’s Advocacy Alliance in your estate plan. Your support ensures that the Children’s Advocacy Alliance will always provide hope, healing, and a voice for justice for abused and neglected children in our community.